In the words of the dutch trio, Yellow Claw: “DROOOOOOOOPPPPPPPPPP!!!!! !” This is the best way to sum up the track. 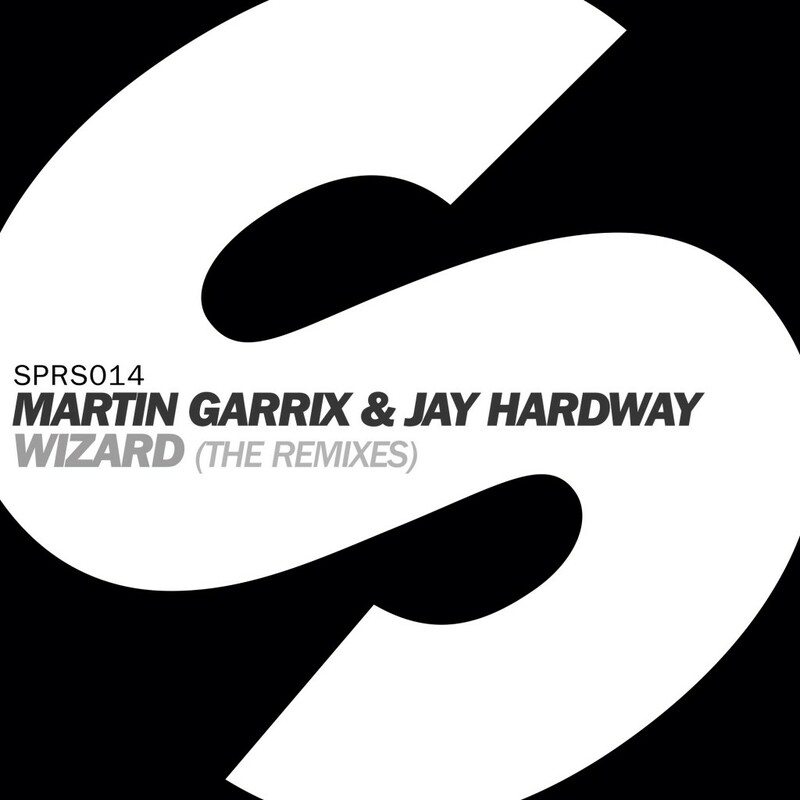 They decided to remix Martin Garrix and Jay Hardway’s track, “Wizard” for the Remixes album. This is the second remix that we posted of “Wizard.” The first remix of “Wizard” was by Tchami. They definitely hit this track out of the park with the heavy bass and the solid drops. You need to check this track out right now!